Financial Fraud Action UK (FFAUK) are warning residents or students of apartment blocks, flats and student accommodation that they are a target for fraudsters stealing mail from letterboxes in order to commit card fraud and ID theft. The scam involves criminals gaining access to blocks of flats and stealing mail from communal letterboxes. It is therefore essential that these multiple letterboxes are as secure as possible. POSTBOXSHOP is a leader in this field. It has a wealth of experience and resources manufacturing high quality mailboxes that are specially designed to be safe and secure and comply with British Standards, whilst satisfying Royal Mail requirements. 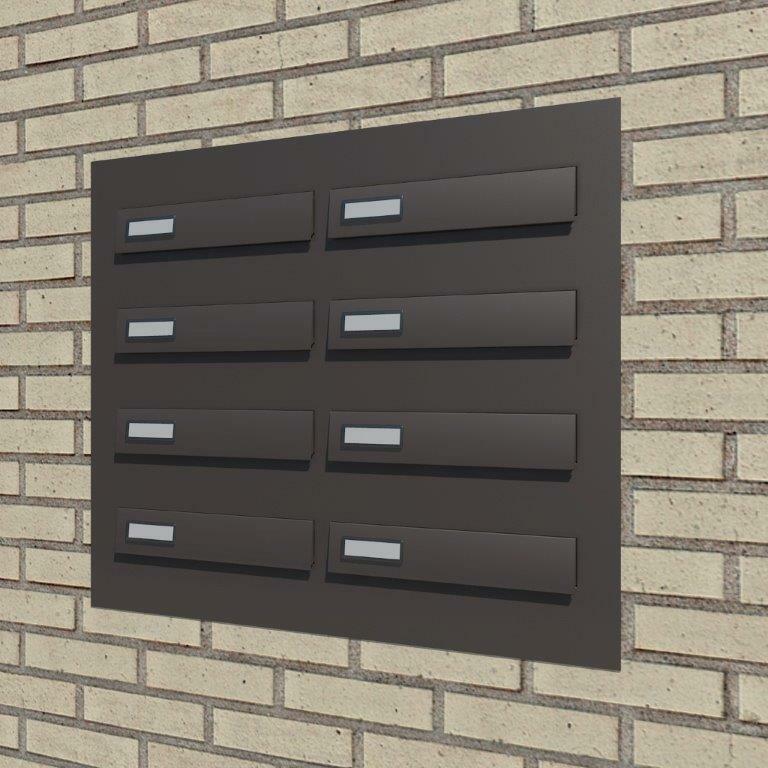 We can improve letterbox security for any; wall mounted letterbox, communal letterboxes, multiple letterboxes, free standing letterboxes, apartment letterboxes, recessed letterboxes or even a standard letterbox flap. The criminals commit different frauds depending on the nature of the personal information they have managed to steal. Documents and mail containing personal and financial information are valuable to fraudsters. Those containing debit and credit cards can be used to buy expensive goods and/or withdraw cash. Cheque books could also be stolen and used to make fraudulent transactions. Some fraudsters may even steal utility bills that can be used to commit ID theft or to make bogus loan claims. The most basic of personal data can be used. Phone scammers who impersonate the police or banks, are able to make their calls more convincing by using the information gained from stolen documents. Please ACT NOW…don’t put your tenants or yourself at risk…upgrade your Communal Letterboxes at POSTBOXSHOP. 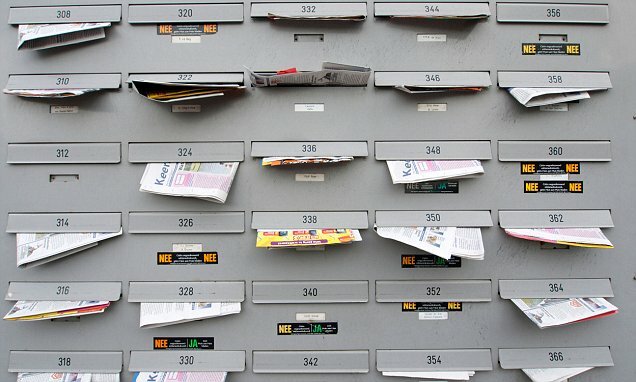 Most modern refurbishments or new projects for apartment blocks need to provide not only an access control scheme, but also safe and secure means of receiving mail. POSTBOXSHOP manufacture high quality mailboxes that are specially designed to meet the requirements of the end user. These postboxes are now approved and used by many key players in the UK Building Industry and recommended by various European Post Offices. We can also help to make sure they are complying with the requirements of the Disabled Discrimination Act. With high technology production facilities, in excess of one million postboxes are manufactured each year. Each mailbox conforms to European Norm Quality Control Levels to ensure that the letterboxes produced are of high standard. The means of production are also using sustainable energy and a policy to protect the environment is in place in each factory to reduce carbon emission and eradicate the use of solvents. Our aim is to ensure that your postbox systems work in harmony with the architecture and interior design scheme of developments, within budget, and complying with all sets of UK legislation. We offer site survey, free quote and drawings service, and even installation can be arranged. Please contact us or telephone 01233 66452, Monday to Friday, 9am-5pm, for further bespoke advice.